When a woman gives birth and the birth is complicated , skin to skin contact can help her to re-centre on the beautiful relationship with her baby/babies. 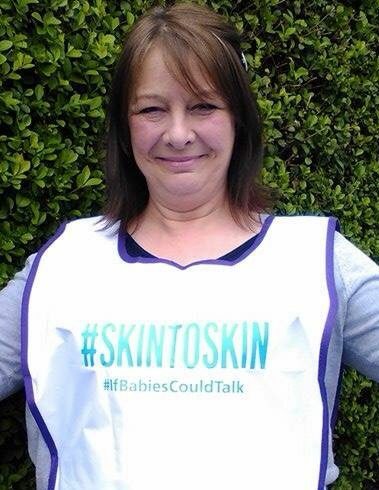 The way that midwives discuss skin to skin can and does have an impact on a woman’s decision – evidence shows that skin to skin contact at birth by ceasarean section is rising every day and I’d like to argue that it is not an ‘offer’ to be taken up or not – SKIN to SKIN is indeed a human right . So what am I tying to say ?